Finally got a Super Scope! The 3 pieces, all rather dirty, were marked $10. We offered $1. The woman refused, saying it sold for $70 in stores. She forgot to mention this was 15 years ago... Anyway, she then said, "Well...I guess I could take $2, but let me call my son to see if he'd take $1." We figured he'd probably want more than that, so we hastily gave her the $2 before she could call him. She took it and we took off! The Time Crisis find took a lot of haggling and explaining. We found the jewel case with game on a table, marked $2. Next to it was a random PC game paired with a similar-sized, unmarked box, a rubber band holding them together. We picked up Time Crisis, and asked the woman if she had any more games. She said she did and she'd go inside and see what she had. Then she continued to move clothing and shoes around, and another customer got ahold of her. Finally 5 minutes later, she went in to look. 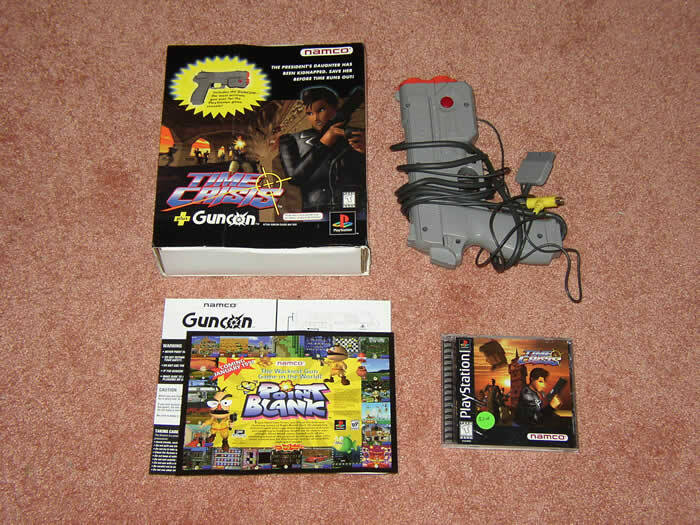 While she was gone (at least 10 minutes), we took a peek inside the unmarked box, suspecting it went with Time Crisis. Indeed, the Guncon was inside, so we took that, leaving the random PC game. 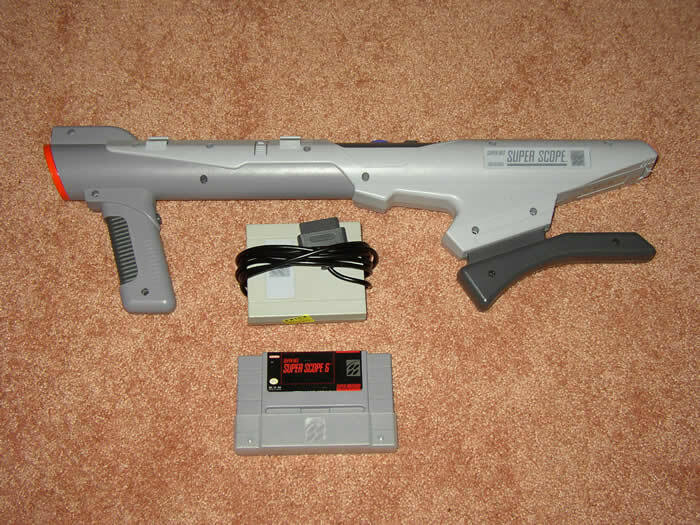 There was an $8 sticker on it, assumably for the gun and the PC game. 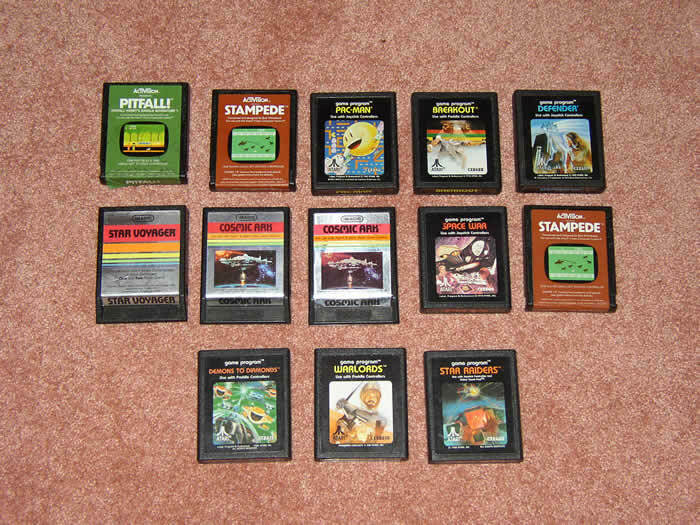 The woman finally came back with some Atari games. We weren't too interested in them, so we offered $2 for the complete Time Crisis. She pointed to the Guncon box and said, "Well she [her daughter] wants $8 for that, so I can't do $2". We then spent the next several minutes explaining that the box actually went with the Time Crisis game which was marked $2, and not the PC game it was originally bundled with (meaning that the PC game was supposed to be $8, and Time Crisis was $2 and because the Guncon went with it, thus $2 for complete Time Crisis) She then said, "Well, you can have the PC game and that [the Guncon] for $8". We went back and forth for a bit. She then offered $8 for the Atari games, PC game, and Time Crisis. We said we weren't really interested in the PC game or Atari games. Finally she came down to $5 for Time Crisis and the Atari games. We tried to go to $4, but to no avail. She had basically come down to "both or nothing", so we paid the $5. It wasn't a terrible deal, but we would've much rathered pay $2 for Time Crisis alone than $5 for the additional Atari games. The plus side was that, upon better examining the Guncon, the slip cover had been folded and stored inside. While depressing to see a permanent crease, it made the deal a bit sweeter to have everything complete. The N64 and Game Boy games were cherry-picked from a few small boxes of Game Cube, N64, and Game Boy stuff. We had a little miscommunication though. 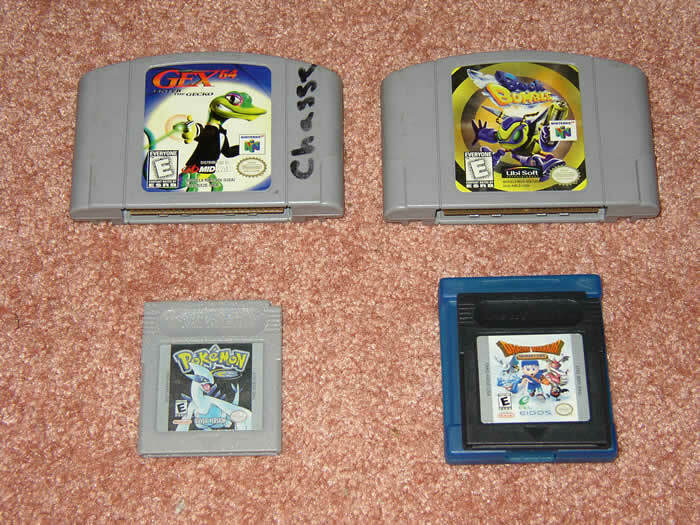 We picked out 2 N64 games we didn't have, and Dom had grabbed another Game Boy game. I thought he had Pokemon Silver in his hands, but it was actually Dragon Warrior. Paid $1 for the 3 games and went to the car. Then I noticed we didn't have Pokemon Silver so I went back and tried for a quarter. She said, "How about a dollar because you got those other 3 for a buck." I paid it, figuring it ended up coming to 50 cents a game, and Pokemon Silver had been eluding us for quite some time (when sighted, always super-overpriced). I knew going back to the sale to buy something else would cost us, and it did. We'll just be more careful next time! I guess we were lucky we got the games on the cheaper side, though. She had a Game Cube, SNES, N64, and Game Boy looking to get $20-30 per system. Naturally, we passed on those. Tons of sightings elsewhere, but man was everything overpriced. 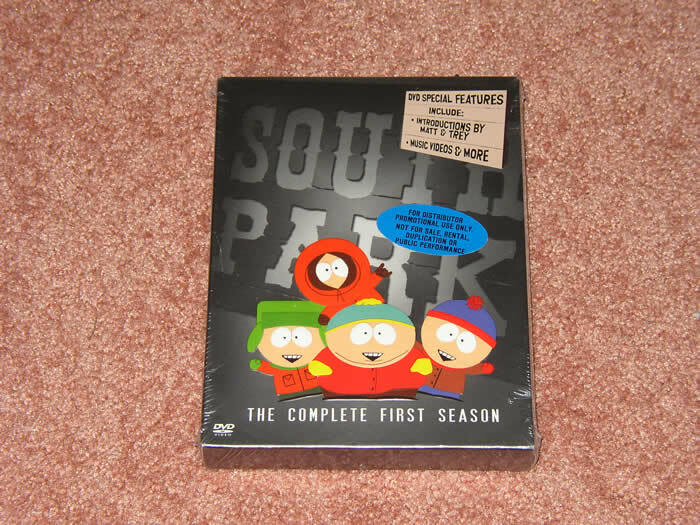 Even for the stuff we bought (with the exception of South Park), we had to bust out some serious haggling skills. We saw a Mario DDR pad and game (no box). The pad was spread on the ground, showing off all of its grime and wear, and the disc had a huge scratch on it. A 9-year old was selling his Game Cube and games, and wanted $20 for Mario DDR, and $30 for the Game Cube. We didn't need to ask about the other games to know he was looking for a lot. There was just rampant over-priced stuff at almost every sale we hit. The best you can do is make offers and try to haggle, but know when to let go. As always, we look forward to next week!